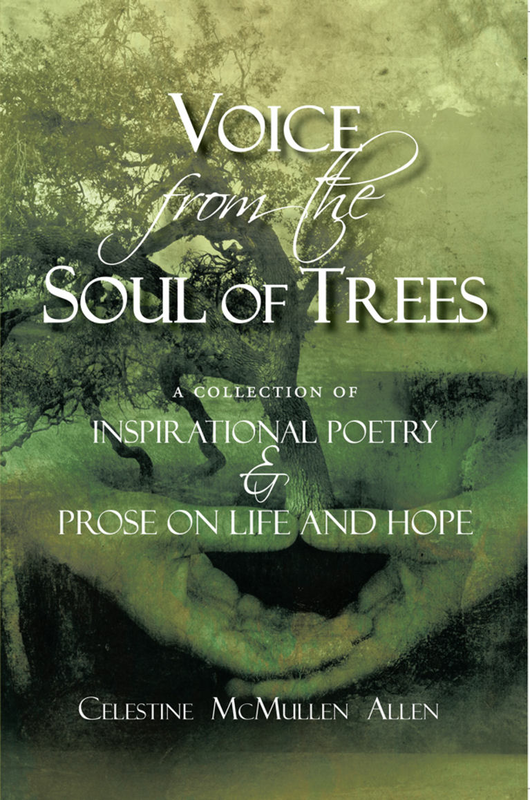 Embracing life as experienced through the knotty limbs and hovering branches of a pecan tree. 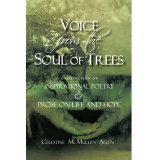 There stood "strong branches and deep roots" which ran parallel to living life to the fullest; in synch with self, embracing family and extended family; following dreams, not giving in to adversities, moving forward; being as God intended us to be. I grew up amongst a strong pecan tree that was in my backyard. I watched and listened to the wisdom of my father who shared his voice to people in my community. He took no position; he only spoke to what was real, to what made sense given the circumstances, and to what was right as an individual. He let no one pigeon hole him, he kept his convictions about how his life should be led. I am the seventh of seven; I share his voice.